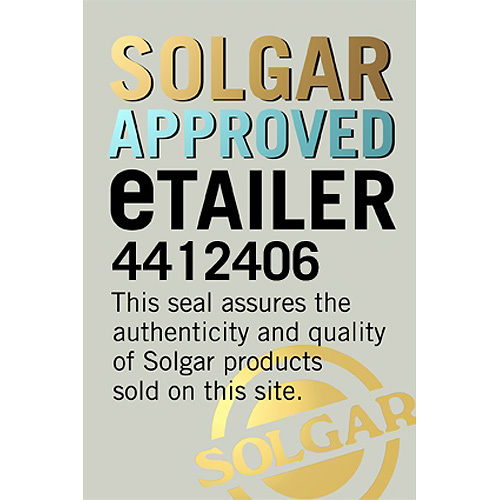 In stock -This product will ship today if ordered within the next 15 hours and 17 minutes. 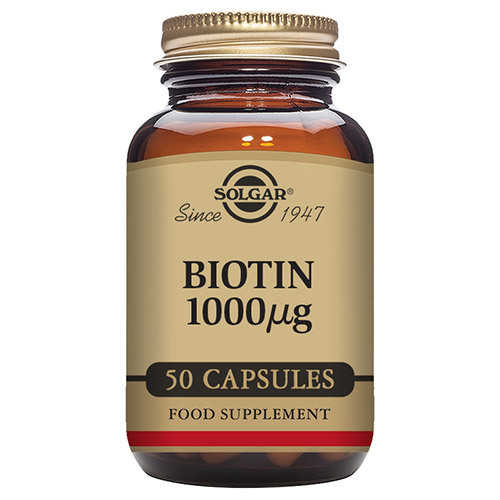 Solgar® Biotin 1000mcg is a water-soluble B vitamin that contributes to several function in the body including energy metabolism. It is perhaps best known for its beauty supporting properties, particularly for supporting healthy looking hair and skin. 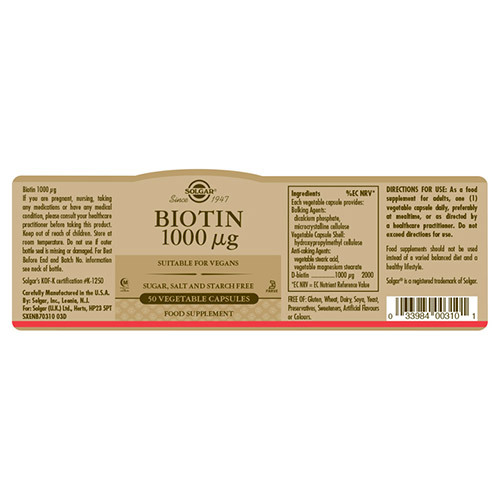 Biotin can be found in nuts, eggs and certain berries. But as the body doesn’t make or store biotin, additionally, a daily dose of this B vitamin can help maintain the biotin levels your body needs. Also contains: Bulking Agents: Dicalcium phosphate, microcrystalline cellulose, vegetable capsule shell: hypromellose cellulose, anti-caking agent: vegetable stearic acid, vegtable magnesium stearate. 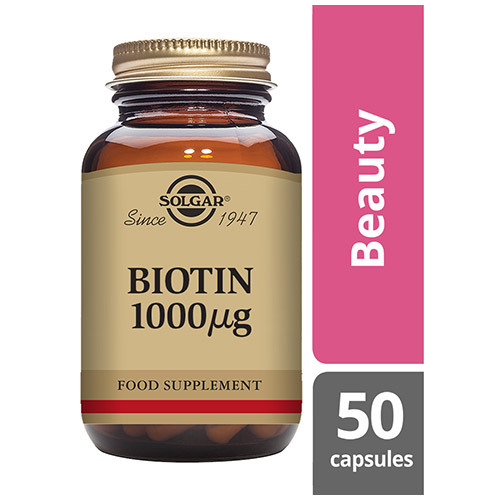 Below are reviews of Solgar Biotin - Vitamin B7 - 50 x 1000mcg Vegicaps by bodykind customers. If you have tried this product we'd love to hear what you think so please leave a review. Had no side effects whist taking these, good quality, fair price .